November 2016 - TheUrbanMusicScene.com | Music Reviews! 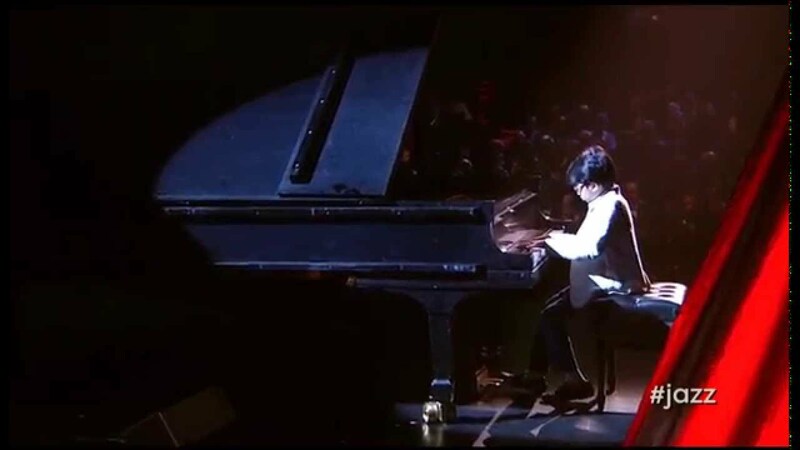 There’s a very tricky tightrope that young jazz musicians come upon when thrust into the public eye. It is a hurdle that has tripped up many a prodigy over the eras. That is when a teenage or pre-teen wonder arrives at 18 or 21 and no longer has youth as a hype mechanism. Usually what happens is a player who develops or happens upon a lot of chops and ability early on winds up sounding like everybody else when they reach adulthood. What they failed to develop was individualism, adventure and heart. It’s like a young runway model that gets by on youthful freshness yet never develops a style of their own as an adult. In those cases, you just pray their parents saved her money. 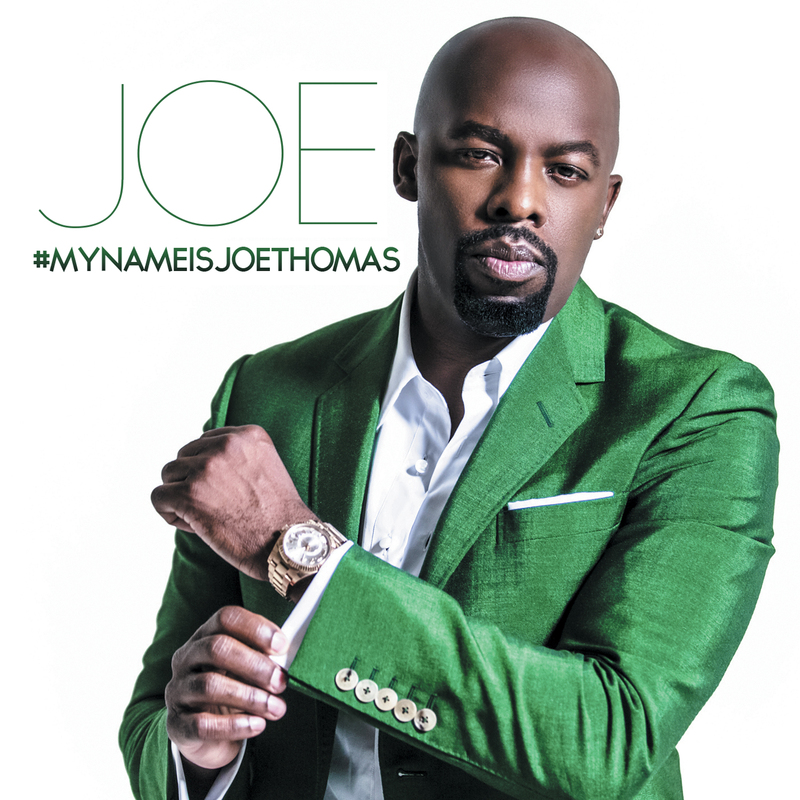 From the day he exercised his passion for music, Joe Thomas was bound and determined to build a name for himself, even though the rise to hit making greatness was slow in coming. The sparks did not immediately fly in the industry when his first single, “I’m In Luv,” hit the streets. 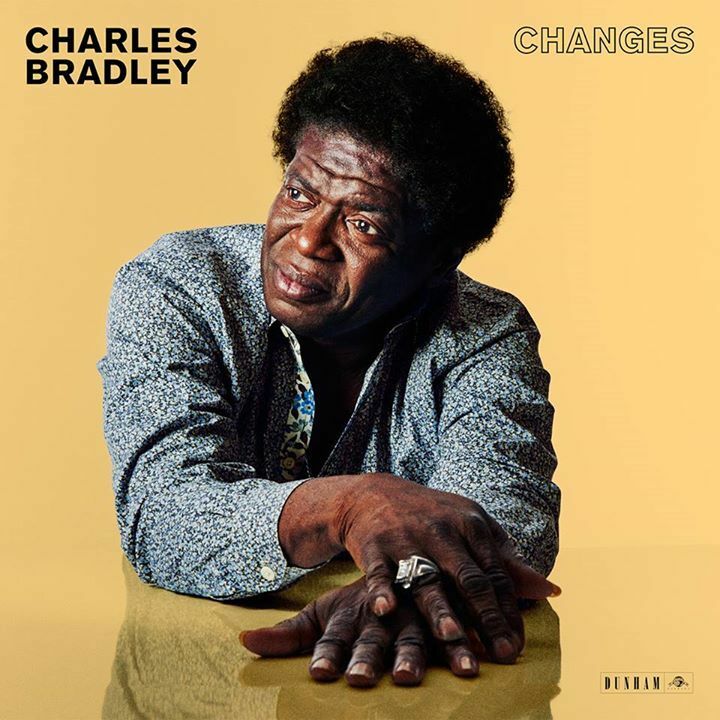 For a particular singer who was living the hard knocks life as captured in the 2012 documentary entitled Soul of America, Charles Bradley always expressed himself without any qualms. Known for many seasons as a James Brown impersonator from the mid-nineties, this surefire survivor of his past surroundings who outright bore his soul musically struck a wonderful chord with the powers that be at Daptone Records, a revivalist label that first brought us Sharon Jones & The Dap Kings and Lee Fields, amongst others.